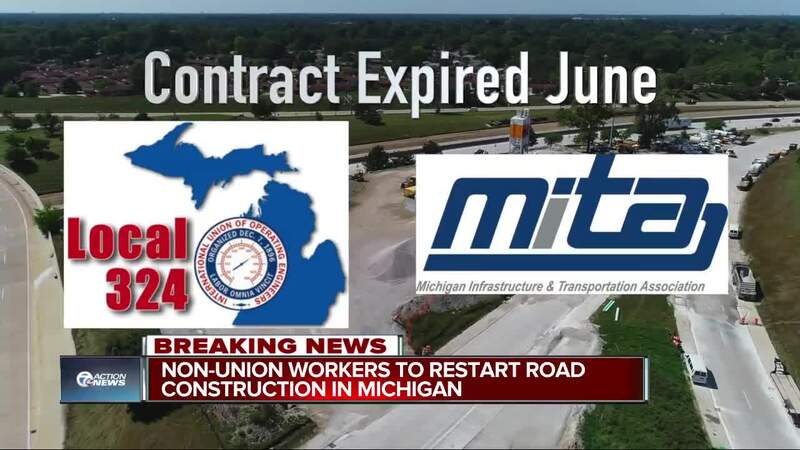 The Michigan Infrastructure &amp; Transportation Association has announced that non-union workers will replace union workers to continue construction on Michigan's roads. 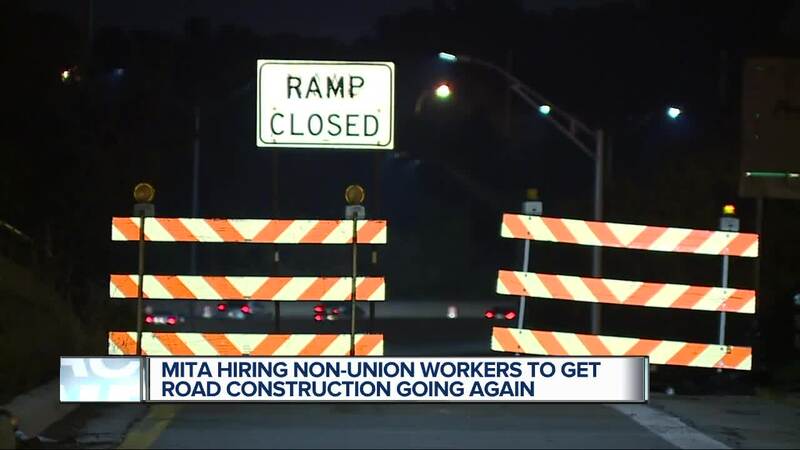 The Michigan Infrastructure & Transportation Association has announced that non-union workers will replace union workers to continue construction on Michigan's roads. This resolution came hours after Gov. Rick Snyder announced Tuesday a solution still had not been reached in the road building dispute between union members and contractors. 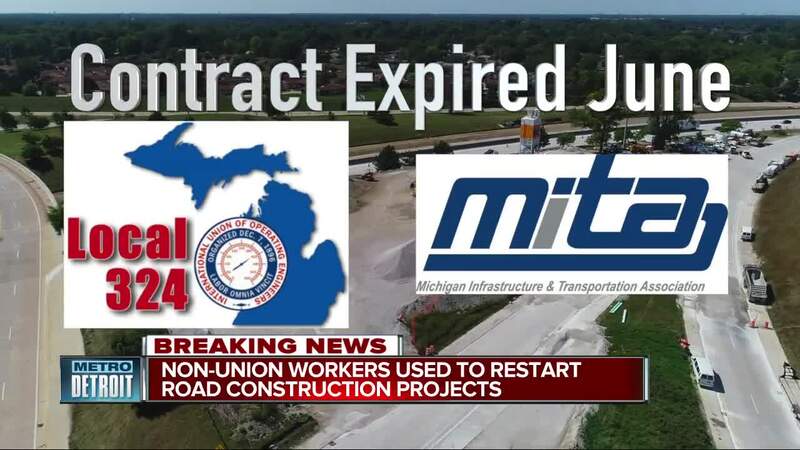 The contract between the Local 324 union and Michigan Infrastructure & Transportation Association (MITA) expired in June.